Kerala is known as ’God’s Own Country,’ and it has lived up to that epithet. The state in southern India, which is part of the western ghats, is a very bio-diverse geographic location and as such, has a varied flora and fauna that is unparalleled in its beauty and grace. Planning a family vacation to Kerala means that fun is ensured for the kids and relaxation is guaranteed for the adults. Here are a few fun-filled things to do while in Kerala with kids. 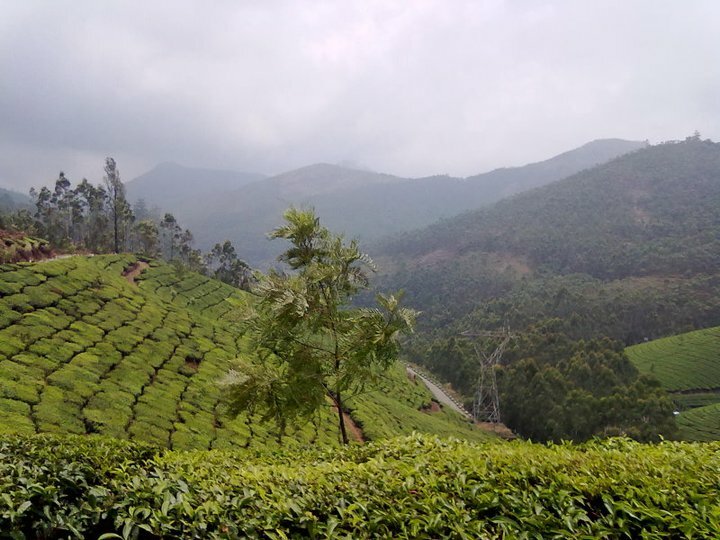 Tea and coffee are among the two most valuable products to come out of Munnar. A simple, calm, and rejuvenating walk among the tea estates of Munnar is very much on the cards. It is an intoxicating affair and one that is augmented by the rich aroma of the tea as it is freshly plucked. Enjoy the wild in this exotic location where the wildlife roams free and you, the visitor must travel in a jeep. Occasionally, you might even see tigers. Elephants are abundant here and so are many species of deer and monkey. The forest department here also offers elephant rides, which is something that can get your kids quite excited. 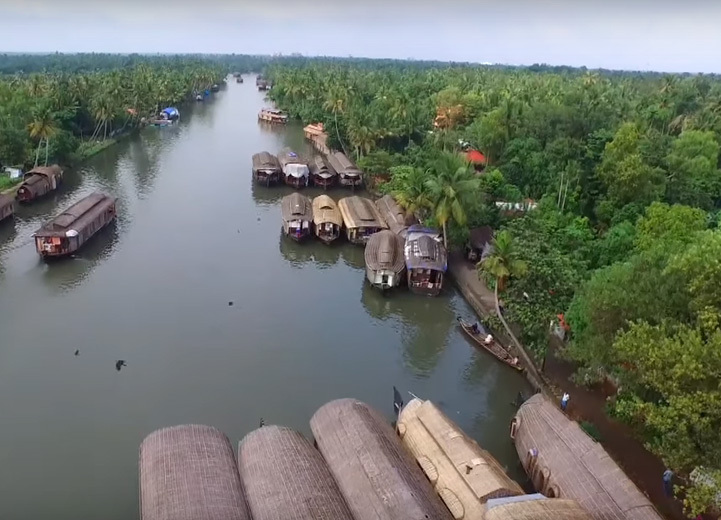 Easily the most recognizable of all tourist places in Kerala, the backwaters make for the best scenic routes that are considered very romantic for couples on a honeymoon. Even the kids can enjoy the thrill of gliding through these serene waters. Alappuzha also boasts of calm beaches and an island that is home to several migratory birds. 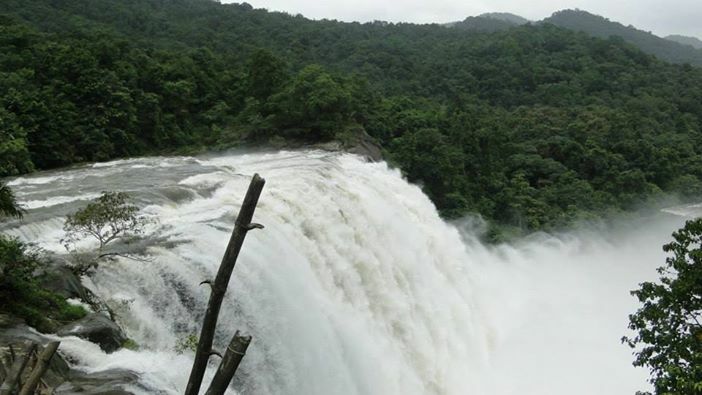 Athirapally Waterfalls in the district of Thrissur is the largest waterfall in Kerala and is a must-see for its scenic majesty alone. Kids will have a blast traveling to this waterfall, especially at the start of monsoon. The nearest railway station is at Chalakudi from where it is easy to travel by taxi or bus. Daily Jungle safaris are organized by the Thrissur District encouraged by the Kerala Tourism department. The best places to relax after long days of travel in Kerala are the various Club Mahindra resorts scattered across the state. The Club Mahindra affiliate Vythiri Village Resort happens to be the best Wayanad Resort and the kids will love playing in its premises. All the best amenities are provided in their majestic rooms and the in-house restaurant can pretty much serve up any of the local delicacies that you require. Club Mahindra also has properties in Munnar, Alleppey, and Kumarakom, to name a few. Log on the Club Mahindra’s website and read more positive Club Mahindra reviews before booking your holiday with Club Mahindra Holidays. This entry was posted in Kerala and tagged family travel in kerala, kerala family vacation, things to do in kerala, vacation travel to kerala. Bookmark the permalink.